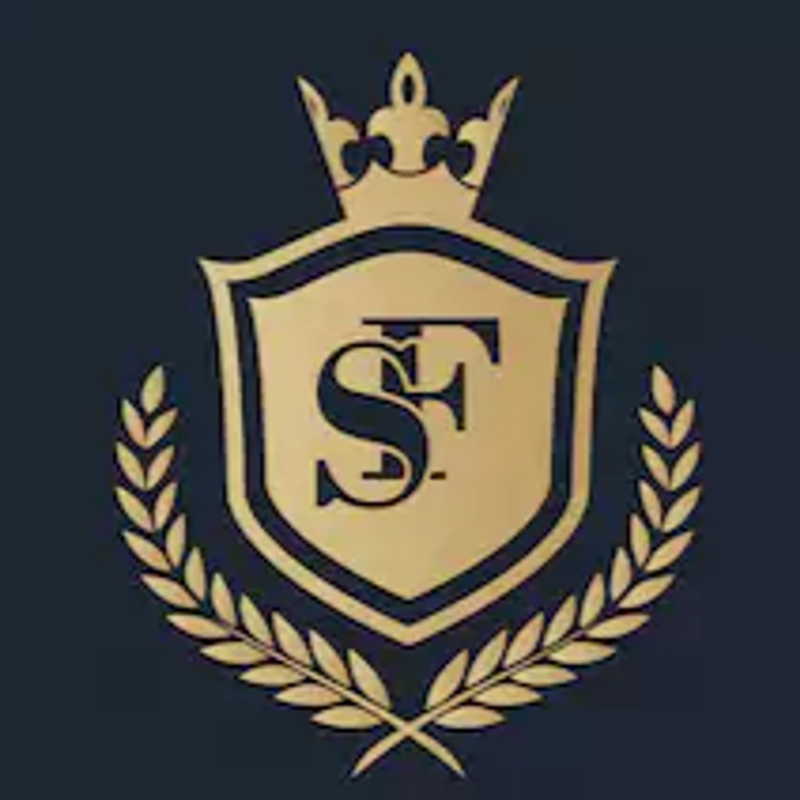 At supreme furniture, we are committed to quality, style and passion. 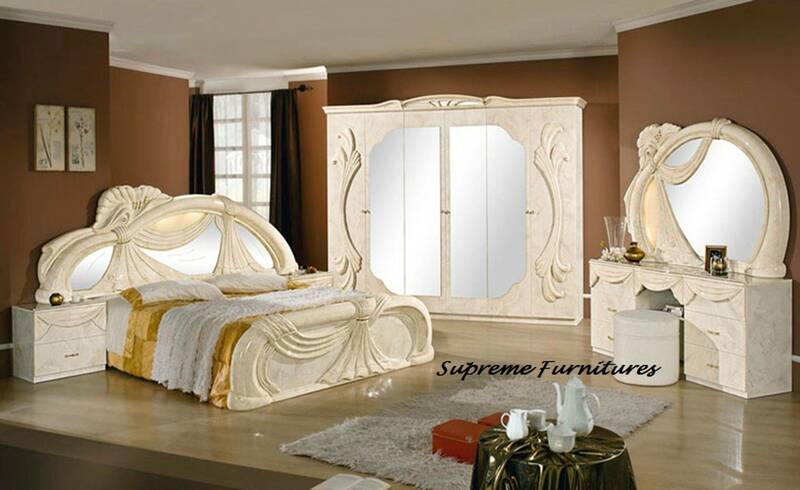 We are driven to deliver the most exquisite and luxurious Italian furniture’s at incredibly affordable price. When it comes to Italian furnishings, we pride ourselves for our many years of experience and we hope to create a perfect look at your home with our exclusive collection of luxurious, contemporary, modern and elegant Italian furniture. Our aim is to make sure all our customer are getting an outstanding quality, value & service at the lowest possible price and that's our guarantee, we operate from warehouses rather than expensive shops or show rooms, which means we can pass the major savings on to our customers. We also have trained specialist Italian furniture fitter with years of experience. Our fitters are also trained and experienced in room design and layouts and they will recommend the best setting for your room. Our user friendly website is easy to use & displays huge range of products suitable for both home and rental properties. Unfortunately we do not have a catalogue but this website does contain all of our products. The easiest and quickest way to place an order is through this website, please note down the order reference number of the item you wish to order as you will need to enter it on the order form before submitting your order. Alternatively you can order by phone. We start taking calls and enquiries from 9:30am - 7 pm, Monday to Saturday. If you can't get though to us or we don't answer your call then please leave a Text message, WhatsApp message or an Email and we will get back to you as soon as we become available. Our delivery hours are from 10am to 10pm Monday to Saturday. After you place an order you will be contacted within 1 -2 working day by phone confirming your order together with the delivery date, time and stock availability. You can arrange a delivery date in advance or next day (subject to delivery slot availability). We deliver from Monday to Saturday between morning 10am to 10pm which means you don't have to miss out work or take a day off to receive your delivery. Italian furniture was never designed to be delivered by parcel or other couriers and so therefore, we use our own delivery team who will take care in delivering luxurious furniture to the room of your choice. If you are not happy to buy online or pay over the phone then we have made it easy and better for you. You can now pay upon delivery which means a peace of mind, you get to check what you ordered before making the payment. We have highly trained specialist Italian furniture fitter with years of experience. Our fitters are passionate and enjoy assembling luxurious Italian furnitures. Our fitters are also trained and experienced in room design and layouts and they will recommend the best setting for your room. Furniture was never designed to be delivered by parcel or courier. Our team are professionally trained to take great care of the furnitures while delivering and we will ensure that the furniture is delivered in perfect condition. Upon delivery all items must be checked before signing, however in the unlikely event of a furniture is found damaged or wrong colour or wrong furniture then our delivery team will take it straight back and replace it. You will not be charged. We only except returns within 7 days on item that have not been used. All items must be in its original packaging and not opened or damaged by the customer. It is the customer’s responsibility to look after the furniture’s for years to come. Once you have checked, tried and satisfied with the furniture we will not be responsible for any misuse, wear and tear due to rough use. This also includes furnitures for rental market or buying for tenants, Please make sure you check and read the description of the furniture before you an order. Please also note that all furniture’s should be checked for any damages before signing for it or verbal expectance. Once you have signed for it than you have agreed that you are satisfied with the furniture and there will be no exchange or return, this also applies when you come to pick up the furniture from us direct. Furniture’s are a major investment and an ingredient to any home and it should be well looked after. We appreciate you may have questions relating to your order / purchase. Please feel free to contact us for any information on our products or services. We will be more than happy to help you.